Acclaimed storyteller and Bay Area activist Brenda Wong Aoki presents AUNT LILY’S FLOWER BOOK: ONE HUNDRED YEARS OF LEGALIZED RACISM. 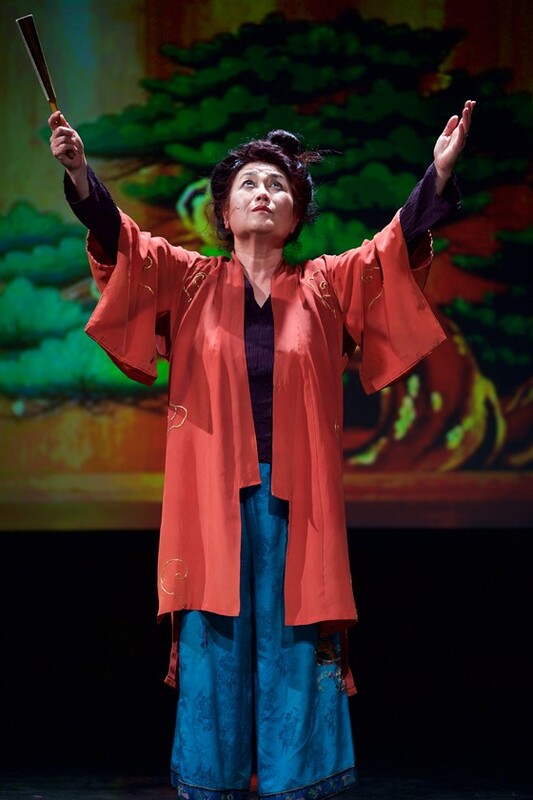 A live performance set to music by Emmy Award-winning composer Mark Izu and koto master Shoko Hikage, Wong Aoki takes the audience through a multimedia tale of family secrets and resilience in the face of discrimination. A Power of Personal Story talk before the show will be led by psychologist and filmmaker Satsuki Ina and CAAM Executive Director Stephen Gong. Members click here to access tickets and discounts.